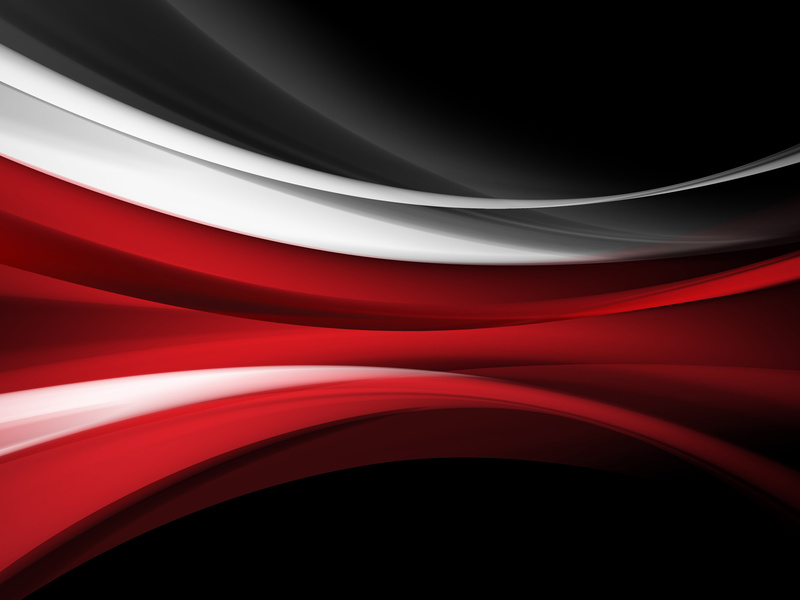 ALL sessions on Friday 19th, Saturday 20th, Sunday 21st and Monday 22nd April are cancelled. Many thanks to those that supported the club at the AGM last night - great to see so many smiling faces! Minutes, reports and details of the 2019 committee will be posted on the website shortly. 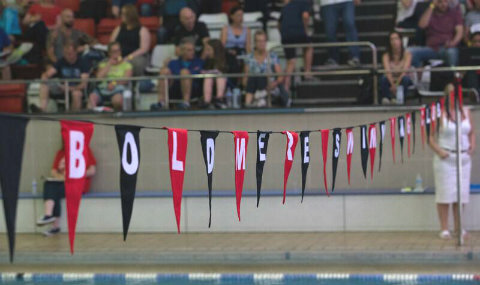 Boldmere SC is one of the longest established swimming clubs in the Midlands, with the largest number of active members of any sports club in the UK's second city. 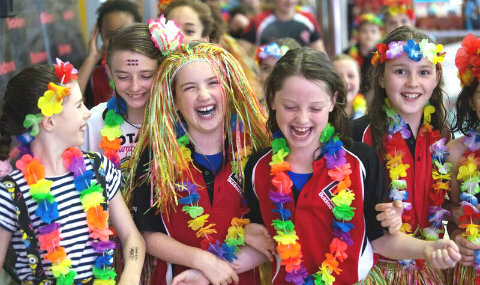 Currently we have over 500 members attending 17 sessions at 8 venues, with more than 150 regularly taking part in competitive swimming and water polo events. The club was formed in the 19th century by a group of enthusiasts who swam regularly in the pools of Sutton Park (on the north eastern edge of the Birmingham conurbation) taking its name from the nearby village of Boldmere which today is one of several residential areas that make up the historic Royal Town of Sutton Coldfield. 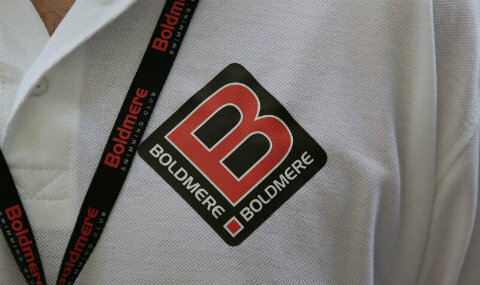 Boldmere SC is currently one of the most successful competitive sports clubs in the Midlands, reaching the finals of the Arena National Swimming League in every year since 2009 - where its swimmers have competed successfully against other leading English swimming clubs and their Team GB swimming stars. 4)	Click through to the website you wish to purchase from and buy your items as normal. The cost will be the same but the club will get a donation - usually between 0.5% and 2.5% of the purchase amount.